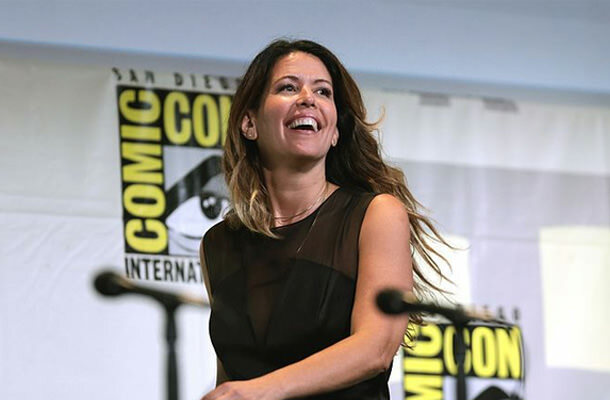 Although it is not exactly a huge surprise, as the talks of her involvement in Wonder Woman sequel have been in the air from the movie’s early development, director Patty Jenkins is now officially signing her deal to direct the upcoming Wonder Woman 2 movie. Despite the mixed response from the critics, the first Wonder Woman was a big success so it was only a matter of time before Warner Bros. made sure Jenkins is back to reprise her services as the main lady behind the camera. What Else Do We Know About The Upcoming Wonder Woman Sequel? The news about the WW sequel reached the audiences when Warner Bros. announced the sequel is officially happening at the San Diego Comic-Con this year. As far as the release date is concerned, Wonder Woman 2 will hit big screens in December 2019, while we are also now sure that the main star Gal Gadot will be reprising her biggest role so far as the most badass Amazonian warrior. It is still unclear who else will be appearing in the next installment of Wonder Woman as there are no details yet released in terms of setting or other casting, but at least we now have the two main girls confirmed – Gal Gadot and Patty Jenkins.